FALL, our 3rd product in the Agility Bait Series. The tuna bites at sardine, trashing below the water’s surface. The sardines escape. Introducing the FALL! The shape of the flailing body extending from the head is an incredible recreation of a fleeing sardine. The FALL is the culmination of Kei Hiramatsu’s many years of experience. 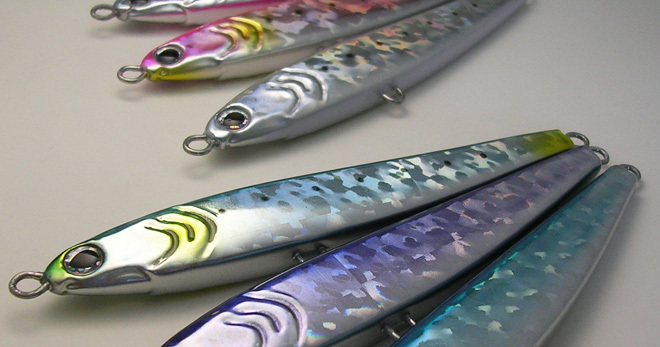 This slow sinking lure like a fleeing sardine will help you hook those stubborn tunas. 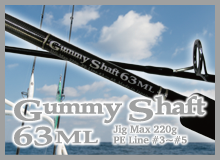 The through wire design ensures you catch a hooked fish. 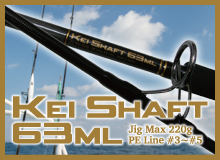 Skip and twitch along the water’s surface to entice targets such as bonito, dolphinfish, and yellowtail. 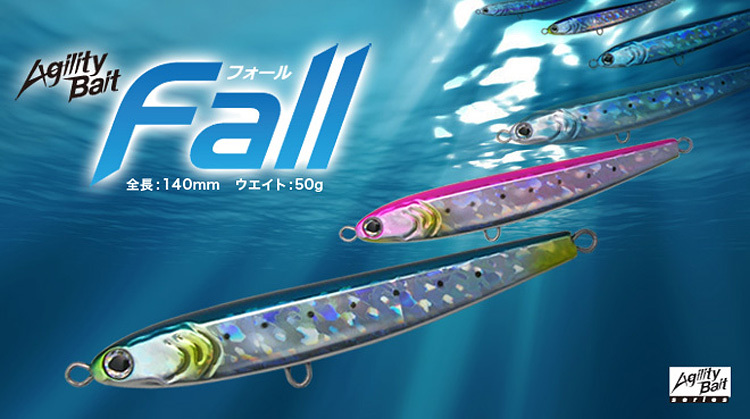 The FALL is a plug that surely will attract fish eaters!